In plastic moulding, a representative moulding method is injection moulding, so the demand for injection moulds is large. However, injection moulds usually made of mould steel are costly, so injection mould are suitable for large volume injection moulding. As the product update cycle continues to shrink, the number of plastic parts produced in small batches continues to increase. In addition, in the production of product tests, plastic parts produced in small batches are also required. For example, the number of plastic parts used for testing is usually 100 pieces, the number of plastic parts used for trial assembly is usually 10 pieces, the number of plastic parts for batch trial production is usually 1000 pieces, and the number of plastic parts used for low volume plastic injection moulding is 5000 pieces. In order to meet the needs of low volume plastic injection moulding, various injection moulds suitable for low volume plastic injection moulding have been developed. This type of mould is characterized by a short mould making cycle and low injection mould cost, but it can meet the requirements of small batch production. 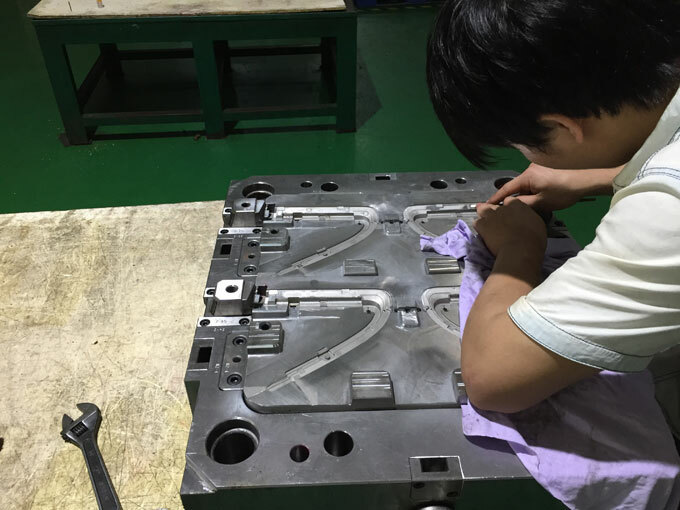 When products are in the early stages of new product design, the mould making cost of injection moulds produced in small batches is lower compared to mass production of moulds, especially if you are not sure if product version 1.0 is the best version for mass production. Small batch tools are more affordable and can provide parts to you faster. Low-volume production of a single cost is usually higher than mass production, but Low-volume production does not require a large amount of capital for the project, and the risk is relatively smaller compared to direct investment in mould production. You can get the mould faster, which means you can get the plastic part faster, which means you can test faster, which means you can complete the product design faster, which means you can enter the market faster. The competition is fierce and the speed is superior. The quality of parts manufactured by low volume plastic injection moulding is the same as that manufactured by large volume injection moulding. The point is that you don't sacrifice quality, so you can be confident that the plastic injection moulding products for sale. Selling early products through injection moulding quote online can fund the next round of tools that will be needed for the major retailers or distribution channels you have already logged into. Think of low production as a bridge to full production. If you have a high-margin specialty product for a specific industry, you may not need a mould that can provide 250k parts or more. If you do well in the future, you only need to first enter the market to create another lucrative mould. We will sacrifice a little profit early in a new project to protect the project capital, which is the lifeblood of any project. The focus of low volume plastic injection moulding is the delivery time and the quality of plastic parts. Therefore, the quality inspection of low volume plastic products is a very important part. This work must be done before the mould is removed. If the mould is installed on the injection moulding machine again due to lack of plastic parts or poor plastic parts, it will waste a lot of time. Therefore, in the preparation of the product plan, take the shortest possible delivery time as the premise. The shorter the delivery time, the stronger the market's competitiveness and the lower the injection moulding cost. In general, moulding material costs account for 60% of the cost of plastic parts, and injection moulding costs are 40%. Therefore, dealing with raw materials has a very close relationship with reducing the cost of plastic parts. The general moulding workshop can be divided into the material department, the injection moulding department and the finishing department. Among them, the work of material department can create many economic benefits. For example, minimizing the amount of material stored in the warehouse under the premise of ensuring production needs can reduce capital backlog and reduce material deterioration. The quantitative feeding of batches of production tasks can reduce the waste of materials in production. If you are looking for injection mould manufacturer to make your own plastic injection moulds, and whether your company needs low volume plastic injection moulding, 3D printing, mould making, injection moulding or precision moulding, ACO Mold has the ability to provide you with the products that satisfy you! 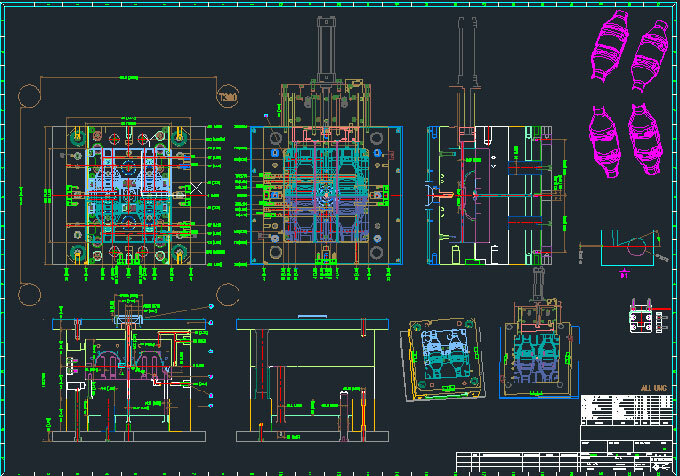 If your product is in the concept stage, you can present your ideas, product features and appearance requirements etc to the engineers of ACO Mold. 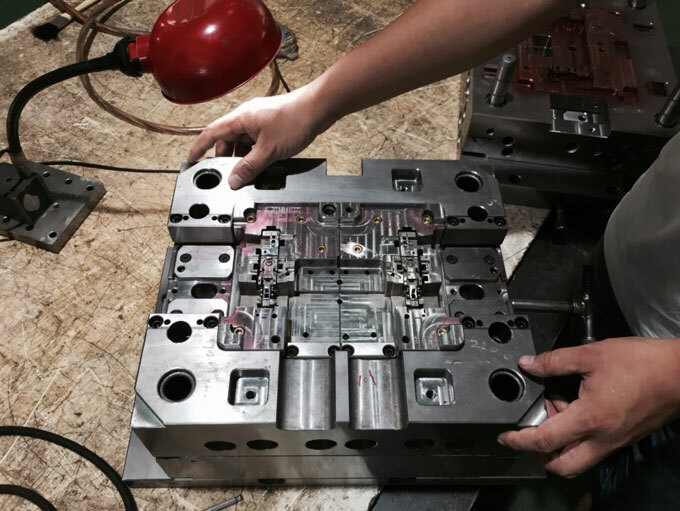 Our injection mould engineers will provide you with the best solution, recommend the most suitable materials, and with competitive injection mould prices. We will guarantee product quality and delivery time, so we look forward to working with you on the next project to create the perfect product! So welcome to the contact page above to get a free quote!